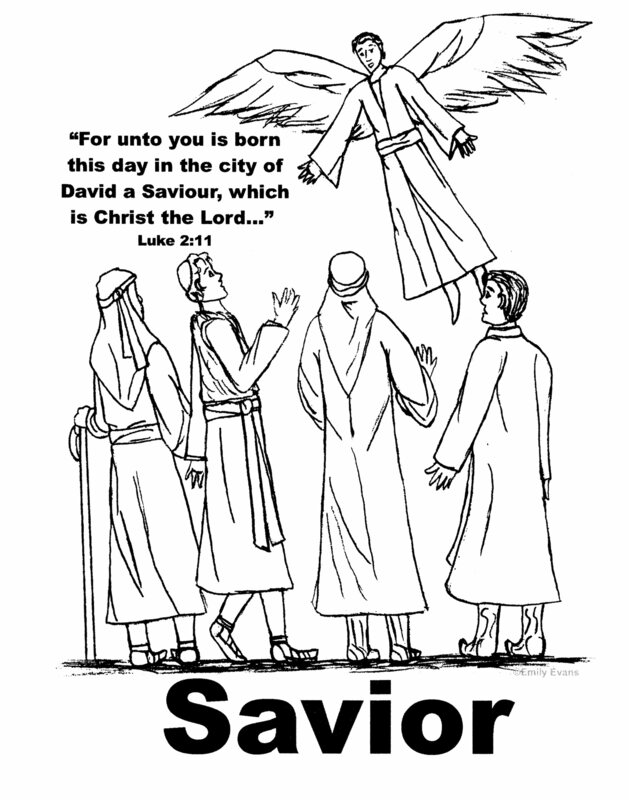 If you are looking for Christmas lessons and ideas for Sunday school, check out the information on this page. Think about this: There is so much competing for our attention during the Christmas season. We become busier than ever, even overwhelmed. We may have heard the Christmas story so many times we lose our awe of the miracles of the first Christmas. Its truths may become clouded by popular culture or current trends. Use the following Christmas lessons and ideas to help your students focus on the truths of the Christmas story. There is much misinformation surrounding the Christmas story. Students may not be able to separate fact from fiction. Focus on getting all your answers from God’s Word. They, and you, may be surprised by what you learn together. 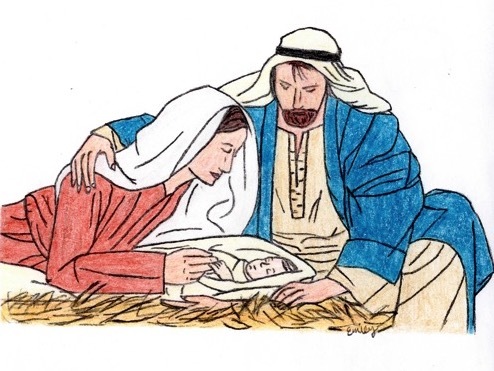 These four lessons focus on the Christmas story from a different viewpoint each week. They also feature fun games, object lessons, and activities. Subscribe to my newsletter to receive periodic emails containing ideas and inspiration for teaching kids the Bible. Rest assured I will never sell or give away your email address. PERMISSIONS POLICY: The content on Creative-Sunday-School-Ideas.com is copyrighted. Feel free to print and make copies for your own personal, teaching, or church use only. You may not use this content for commercial purposes. You may link to this site but you may not re-post anything from it anywhere else on the internet without my express written consent.